So, my character is a Getshan Ancestor worshipper, and even though she's not Ordained I'd like to set up an ancestor shrine for role play & atmosphere purposes. Problem is, most Asian ancestor shrines involve incense, to which I am allergic (and I really don't want to smoke up a cabin). Does anyone know whether I can find fake incense (like the flameless candles we use) that would look the part but not really burn? Or might something like coating a red glow stick in paint and pebbly sand except the tip work? Easiest option might be to get one of those really thin glow sticks, like the sort used for bracelets, that is red and do your sand idea. If you're looking for some other options here's two that are lighted branch type things. Or there are these that you could run a bit of piping over to make them look like a stick or something. Ooooo or another brain idea that might be better. Get a reed diffuser. Like this one. You could get some sort of wrapping or bury the base almost to the top. You could just add a touch of red paint to the end of the reeds to pretend they're on fire. I like this particular one because of the way the holes in the base are set up. Just seems like it would have more of that 'incense to my ancestors' type feel. Nothing says you'd need to use a scent. 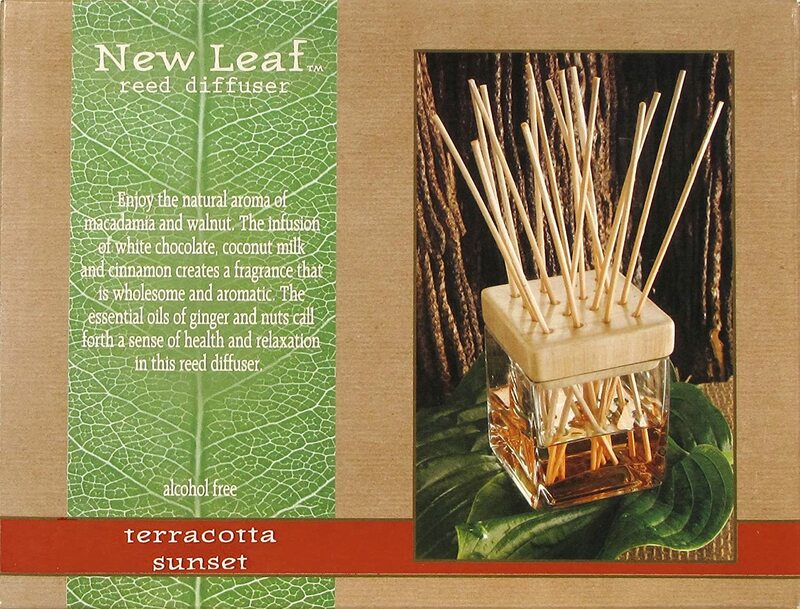 But if there was one you did like, for instance say mint, cinnamon, pineapple, whatever, you could put that in the base to diffuse up the reeds. Emily - I have burned incense in the cabin every event, including this one. Has it bothered your allergies? I did not know you were allergic but it didn't seem to be causing you a problem, either. If it has been bothering you I will stop burning it. Mkay. I usually light 1 cone and 3 small sticks on a burner that I keep on the table for temple atmosphere (and to help mask the kerosene smell). If it starts to cause a problem with your allergies let me know, it is not a necessity and I don't want it causing any health issues. EDIT - Also, may I suggest Sage to you? Since it's simply a dried leaf that provides a very potent incense smell, you may not have any issues. I have a bag of it - try to remind me and I will bring you some of the leaves so you can try it out for yourself and see if you like the smell, and if you are bothered by the smoke. 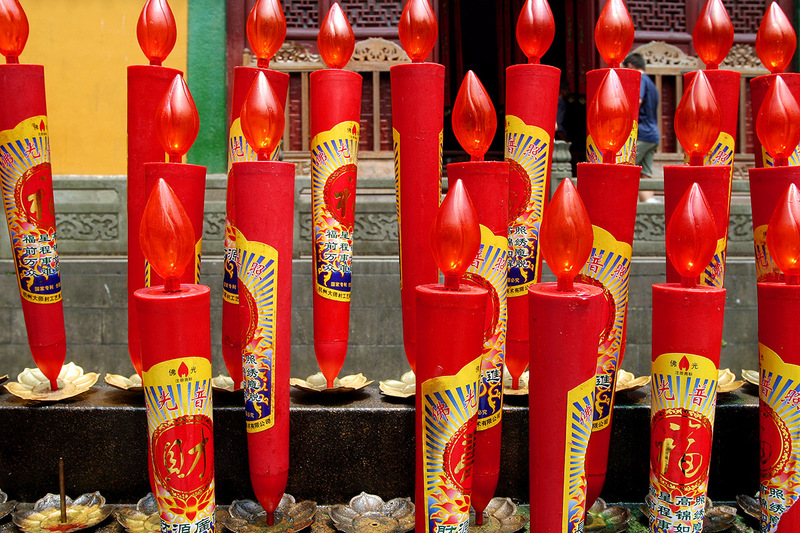 there are actual electric candles commonly used in modern chinese ancestor worship/reverence. electricness might be no good for game but it's something I've seen in places from dentist's offices to restaurants and even actual temples. some may even recognize them for use in some churches. That's awesome! I'll check those out.